Brite Blinds Design Express has been beautifying windows since 1984. You can look forward to an exciting design consultation that will help you create the perfect look for your window treatments and home decor. 2018 Spring Pantone Colors Are Here! 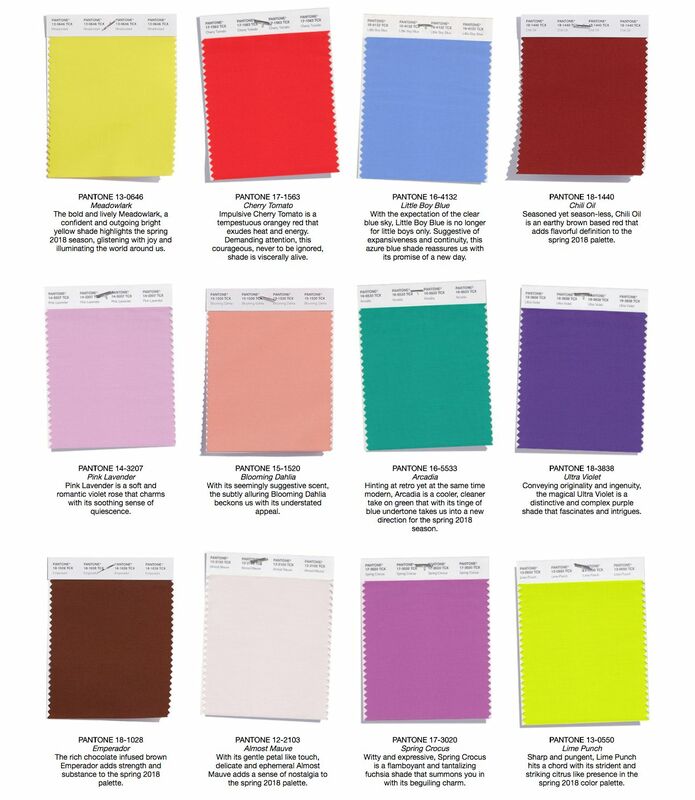 The Pantone Fashion color report, released following NY Fashion Week, highlights the trending design colors. This year's trending colors are bright, vibrant, and expressive. Increasingly consumers are experimenting with bold colors and finding ways to express themselves through the use of such colors. We stay abreast of trending colors to ensure that we always deliver the best design solution for your home or office. 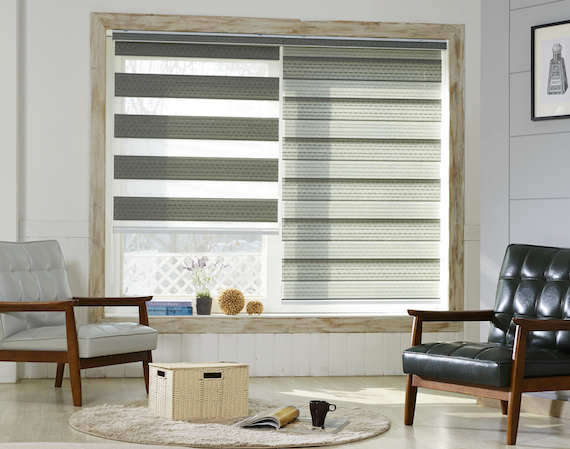 Whether you want horizontal aluminum, wood or faux wood window blinds, woven woods, cellular or roller shades, shutters, or custom drapery services, Brite Blinds Design Express will find design solutions that create a mood and visual appeal, as well as functionality. Don't forget to update that sofa, chair or bedroom ensemble in coordinating fabrics, or simply change out your throw pillows to freshen up your decor! We have all the latest designer fabrics to choose from. We look forward to working with you at your home or office in the very near future. Just call or email us for a quote or to schedule an appointment with a design consultant.